Renco Home Improvements is your full-service professional renovation company since 2002. Whether you need a foundation repair, basement renovation or an exterior porch restoration, we can help. 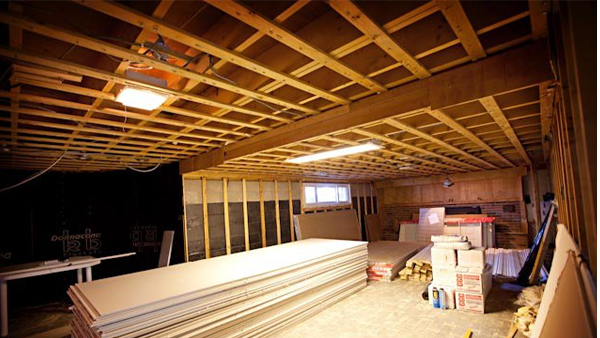 We provide professional home repair services and specialize in basements and foundations. We provide full interior and exterior home renovation services backed by warranty. 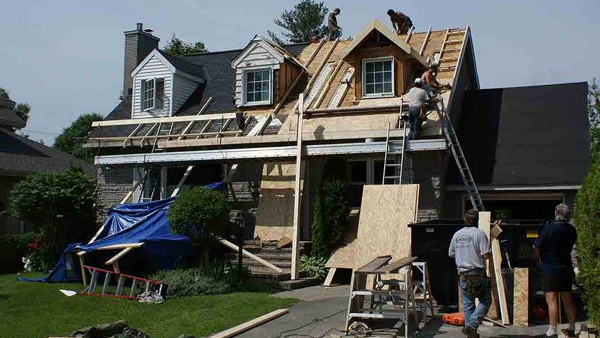 We provide professional home remodeling and addition projects backed by our Renco warranty.